Royal & Langnickel - Sassy Makeup Brush Set ~ BUY NOW! 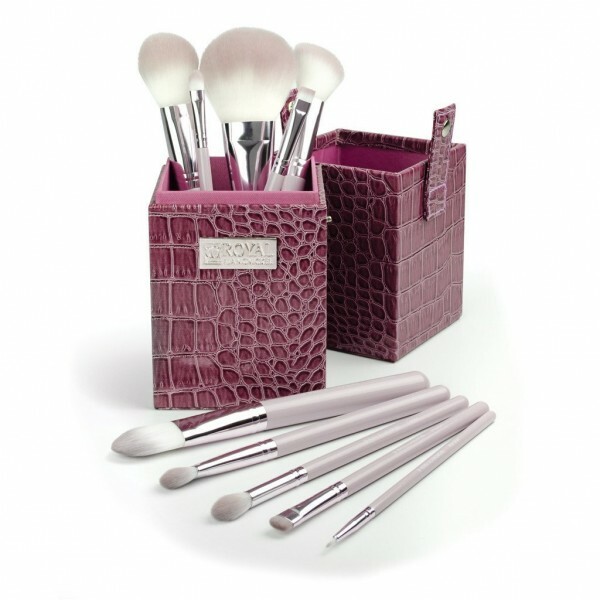 Sassy comes in lovely lavender with two makeup artist favorites for a sculpted look—blush and contour brushes—all in a fun matching faux-crocodile case. Famous Sedona, the pinky brown that's never the same on any skin tone. Either way, we know you'll lo..